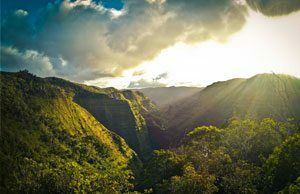 The Glow Kauai Retreat is a week-long, all-inclusive spiritual retreat in paradise designed to pamper your body, mind and spirit, and teach you spiritual tools to help you live with more joy. With daily outdoor workshops overlooking the ocean and excursions to stunning places tourists don’t visit, this laid back retreat is the perfect balance of activity and relaxation. 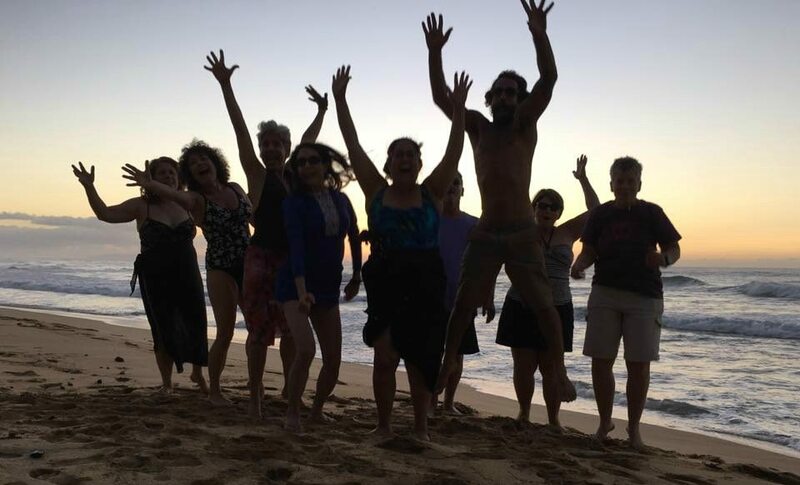 Join us in beautiful Kauai for a transformative vacation that’ll open your heart, nourish your soul, and help you draw what you desire into your life. Plan to arrive in Kauai by noon on Friday, October 28th. 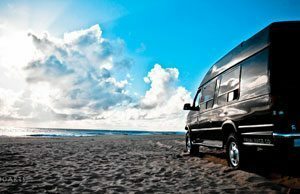 You’ll take a free shuttle from the airport to nearby Kauai Beach Club Resort where our driver will pick you up and take you to Waimea Plantation Cottages. The festivities begin Friday night with an opening ceremony and dinner. Our first full day of activities is Saturday, October 29th. For more details, contact Connie Hertz. Through 5 workshops taught by Connie Hertz, you’ll explore simple yet powerful laws that you can use in daily life to create better relationships, better opportunities, and more of everything you’ve always dreamed of. Workshops and activities are held under a large tree, just steps away from the ocean. 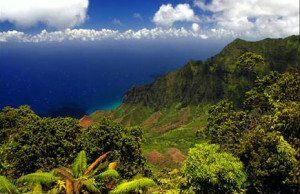 Except for sleeping and bathroom breaks, you’ll be outside enjoying the tropical weather and spectacular scenery of lush Kauai. 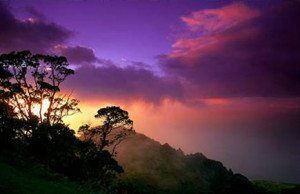 And don’t forget to catch the gorgeous sunrises and sunsets, both of which we’re lucky enough to see from our location at Waimea Plantation Cottages. Our Kauai Ambassador, Adrian Nicholas, creates a magical experience for each and every guest. 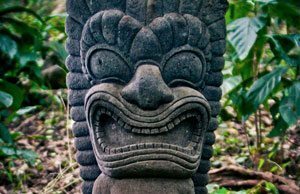 Besides making our organic gourmet meals, escorting us to Kauai’s hidden must-see spots, and leading us through sacred ceremonies, he’ll teach us how to live in the philosophy of Wuu Wei—the art of trying not to try and spontaneity. 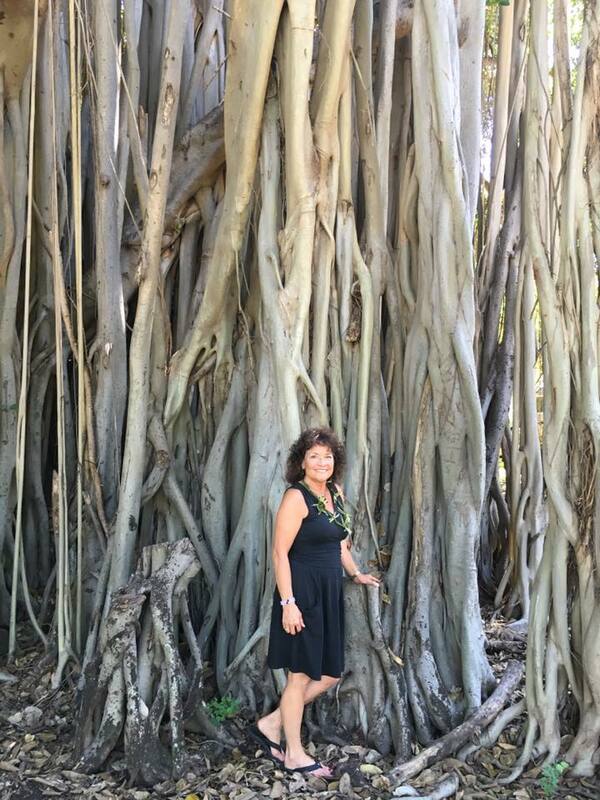 Connie has been studying personal growth through various methods for 44 years. She has been studying the Laws of the Universe for several years, knowing that as we each learn about them and use them consciously in our lives daily, we will transform our lives both personally and professionally. Connie is a certified Dream Coach, giving people a blueprint to achieve any dream they have. With over 10 years in the adventure guiding industry, Adrian has an immense amount of experience and knowledge about the island and the outdoor adventure playground it offers. 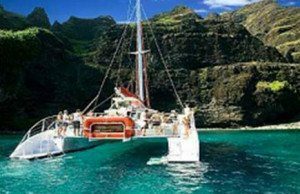 Blending his extensive list of work experience—from private chef, REI 4 day retreat guide, professional fire dancer, bar tender and restaurant manager, farmer, art retailer, and owner of Kalewa Kauai—he brings all of his masterful creations into a unique package and format for everything you desire while experiencing beautiful Kauai. Adrian will also guide us through morning yoga and meditation. *What’s not included? Airfare and alcohol (store within 5 minute walk for those who wish to purchase their own). Need help with flights? Call Marsha Cooper at Travel Dimensions 765-284-4144. What would you pay to create all that you desire and live a more peaceful and joyful life? When you invest in this retreat, you’re investing in spiritual knowledge and tools that’ll enhance your life forever. You’re investing in yourself, in becoming more clear about who you are, what you want, and how you want to BE in the world. These things are priceless. Monthly installment plans are available with no added fees! I’ve attended a lot of retreats and this is like no other…An authentic experience that feeds the soul. What I really got from this retreat is to learn to just BE instead of always doing. THE best vacation I’ve ever had in my life…spiritual and healing. If you’re searching for something, this is probably the place you’re going to find it. What an amazing opportunity…it blew away any expectations I had. There are only 20 spots available… and of those, only 15 are left! 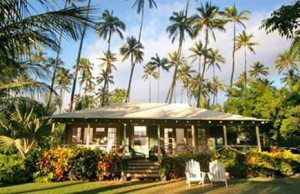 Waimea Plantation Cottages has a limited number of rooms, so once they’re gone, they’re gone. Once you learn the 10 Universal Laws, you can intentionally and immediately put them to work for you. (Using these laws, Connie manifested this retreat within 3 months!) So why wait? The sooner you learn them, the sooner you can begin to draw in what you most desire. This may be the last time this retreat is offered in this location and with these activities. There’s no guarantee you’ll have another opportunity to participate next year. This is what happens for most people. They never took time off for themselves—away from the daily to-do lists and constant distractions. They lost track of who they are and didn’t take steps to reconnect with themselves. I created this retreat so that you can have the space to simply be present and have some fun. The spiritual knowledge and tools you’ll learn will help you feel more empowered to create the life you want, with clarity and intention. 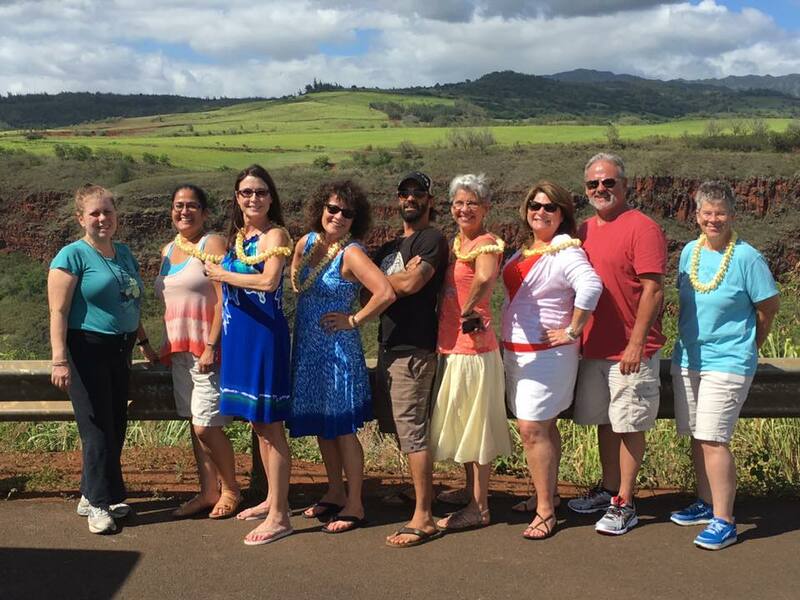 Sign up for the Glow 2016 Kauai Retreat. This is your time to relax and rejuvenate.